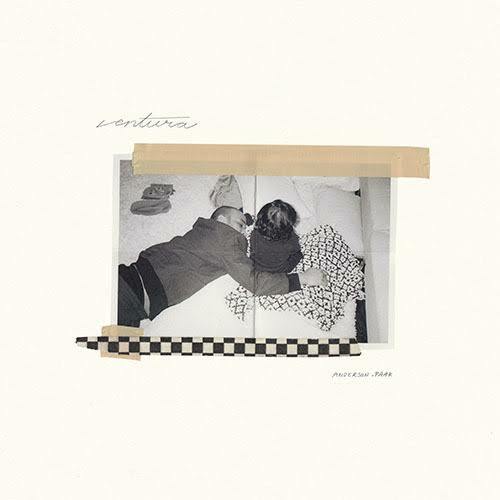 Anderson .Paak has just come through with a new album called Ventura as promised. This new album follows his Oxnard album which dropped not so long ago. The album is made out of about 11 tracks in total and has features from the likes of Andre 3000, Brandy, Nate Dogg, Smokey Robinson and many more. Prior to its release Anderson shared a btc glimpse of the making behind him which has him telling Dr. Dre that he wants to create 2 albums this year with 2 personalities.